The Big Combo is a 1955 American film noir directed by Joseph H. Lewis and photographed by cinematographer John Alton, with music by David Raksin. 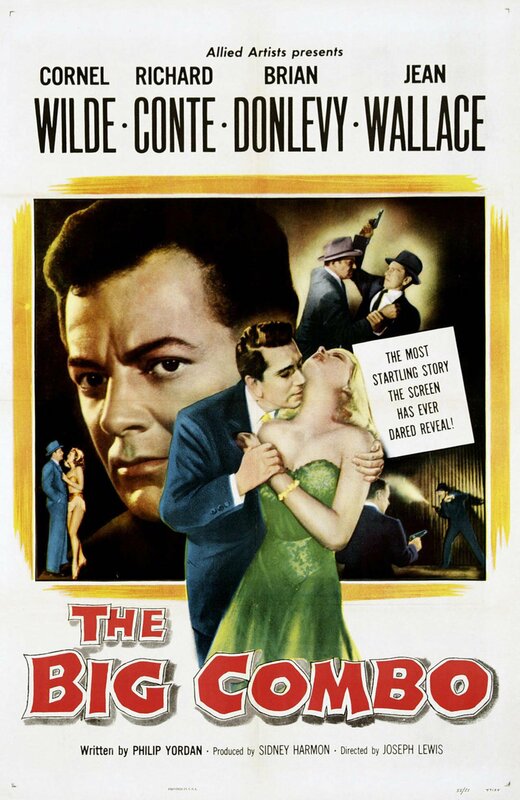 The film stars Cornel Wilde, Richard Conte and Brian Donlevy, as well as Jean Wallace, who was Wilde's wife at the time. It also included the final screen appearance of actress Helen Walker. Critics have compared the quality of The Big Combo to Fritz Lang's The Big Heat as one of the great film noir detective classics in terms of style. It is also considered as one of the best work of legendary cinematographer John Alton.